Sun Signature is a distribution company of skincare and cosmetics with a mission of bringing quality, affordable and unique beauty products from around the world to Malaysia. Young and growing, the company has a distribution network of more than 300 retailers and counters in the market. 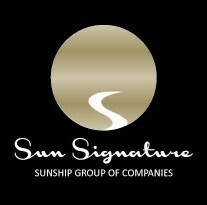 Sun Signature is a member of Sunship Group of Companies. Established since 1994, the Sunship Group has a diversified portfolio of businesses globally. 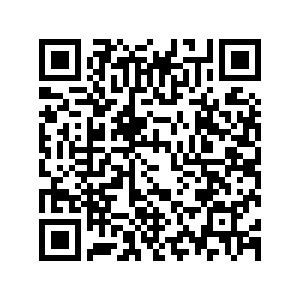 To explore our group, please visit: www.sunship.com.my.